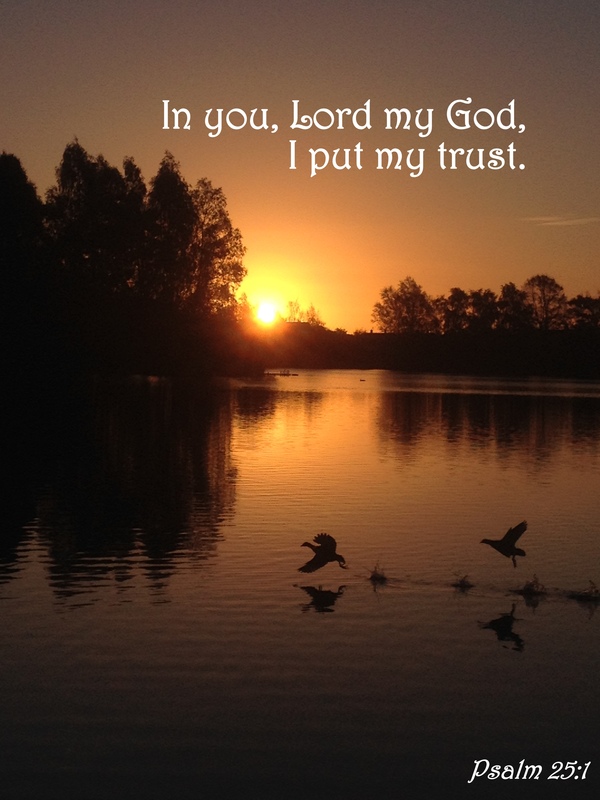 Only when I completely put my trust in the Lord, do I begin to triumph over anything I am facing. This entry was posted in Faith, Verse of the Day and tagged Bible Verse, Christ, Faith, Freedom, God, Grace, Hope, Inspiration, Jesus, Love, Mercy, Peace, Praise, Pray, Prayer, Psalm 25:1, Third Day, Trust In Jesus on October 11, 2017 by waynemali. To write each day my poems is my way of praise. Each day is different, so each poem is different too. Sometimes it feels like a chore, but I make time for each one each day and afterwards I feel better for doing it. 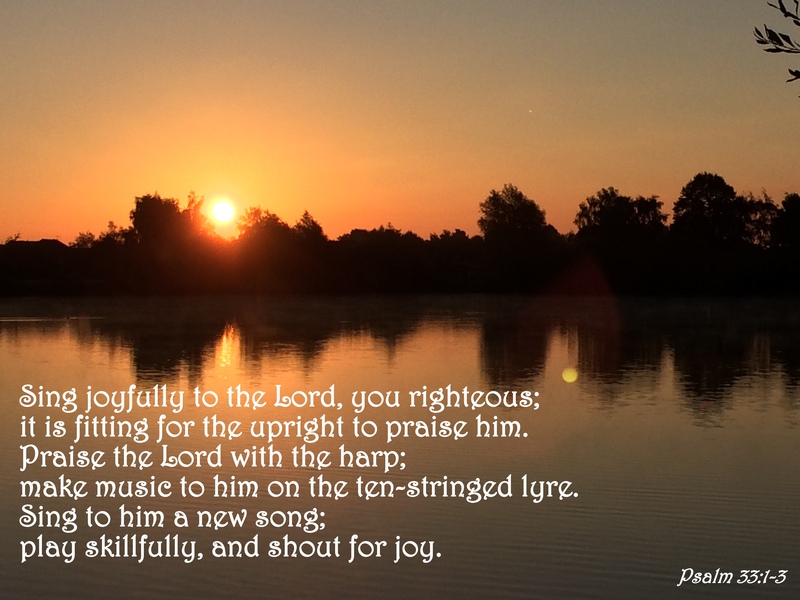 This entry was posted in Faith, Verse of the Day and tagged Bible Verse, Christ, Faith, Freedom, God, Grace, Hope, Inspiration, Jesus, Love, Mercy, Peace, Praise, Pray, Prayer, Psalm 33:1-3, Sing Praises, Third Day on September 13, 2017 by waynemali. Without the light of my Lord, I would have been lost to my shadows and darkness a long time ago. 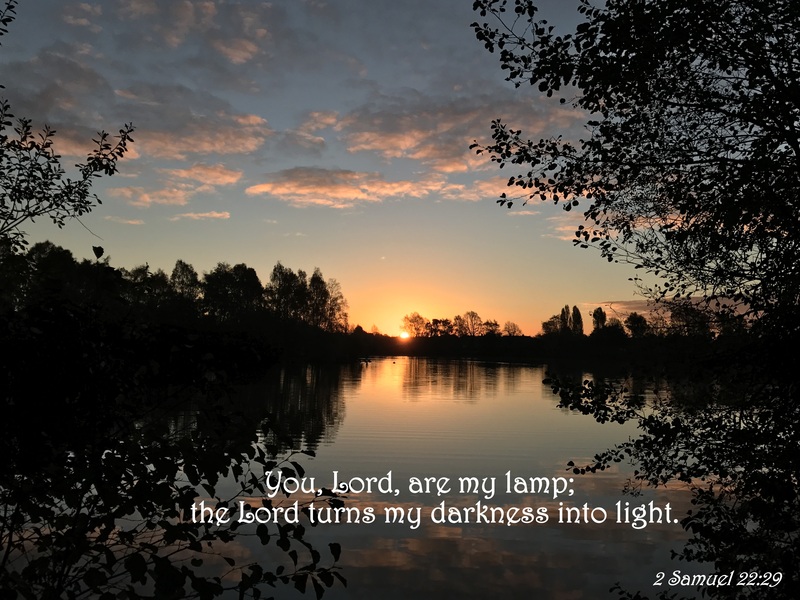 This entry was posted in Faith, Verse of the Day and tagged 2 Samuel 22:29, Bible Verse, Christ, Faith, Father Of Lights, Freedom, God, Grace, Hope, Inspiration, Jesus, Light, Love, Mercy, Peace, Praise, Pray, Prayer, Third Day on May 4, 2017 by waynemali. 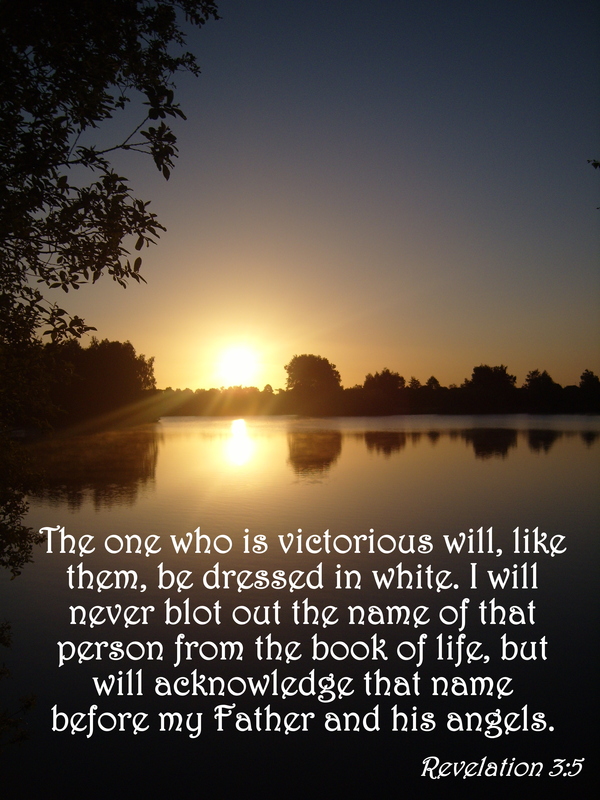 This is the amazing promise of Christ, if we remain in Him we will see victory and if we are victorious, He will acknowledge our name before the Father, we will have eternal life with Christ and the Father. 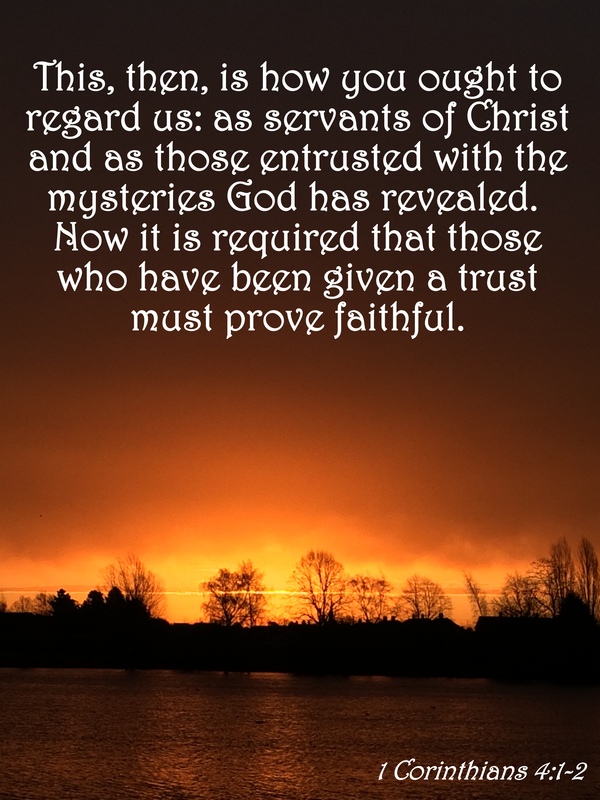 This entry was posted in Faith, Verse of the Day and tagged Bible Verse, Christ, Faith, Freedom, God, Grace, Hope, Inspiration, Jesus, Love, Mercy, Peace, Poetry, Praise, Pray, Prayer, Revelation 3:5, Third Day, Victorious on April 10, 2017 by waynemali. Why do we sometimes pray and expect the answer right there when we open our eyes, feeling disappointed that things just don’t change as we want, when we want them to? 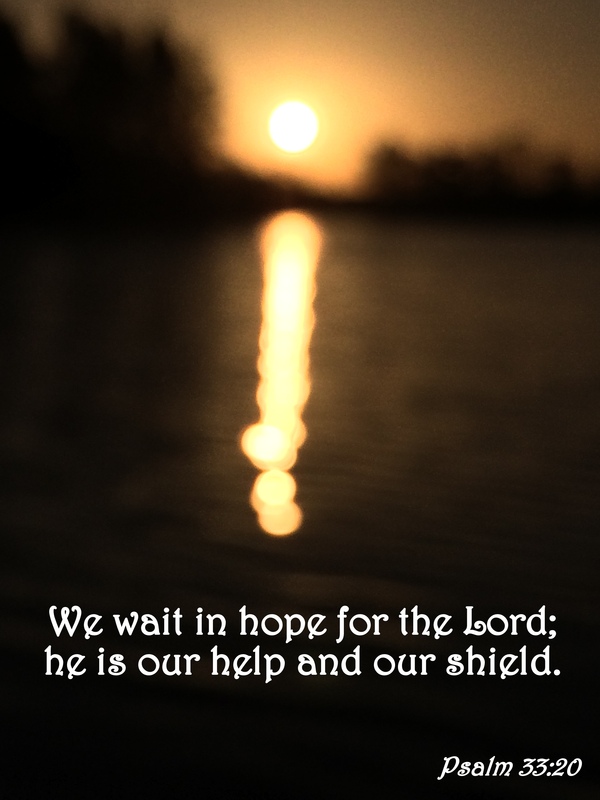 The truth is God is our HELP, God is our SHIELD, He is our protector, He knows our hearts better than we do, all things He has put in place, so where is our true hope and faith, why don’t we wait for His TRUE answer, to be revealed in His time not ours? This entry was posted in Faith, Verse of the Day and tagged Bible Verse, Christ, Don't Give Up Hope, Faith, Freedom, God, Grace, Hope, Inspiration, Jesus, Love, Mercy, Peace, Praise, Pray, Prayer, Psalm 33:20, Third Day on April 3, 2017 by waynemali. 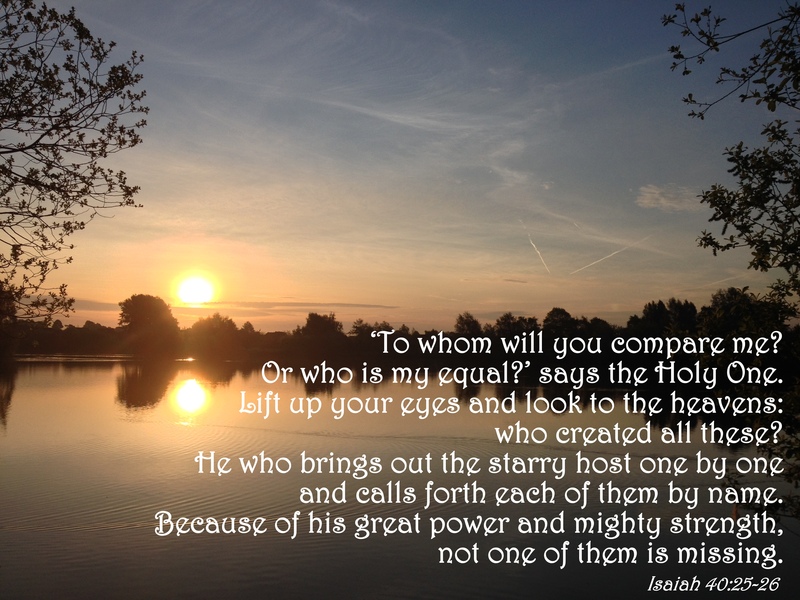 The One who created the stars and the earth, created us too, He knows our name and knows our hearts, there is no one greater. This entry was posted in Faith, Verse of the Day and tagged Bible Verse, Christ, Faith, Freedom, God, Grace, Hope, Inspiration, Isaiah 40:25-26, Jesus, Love, Maker, Mercy, Peace, Praise, Pray, Prayer, Third Day on March 26, 2017 by waynemali.